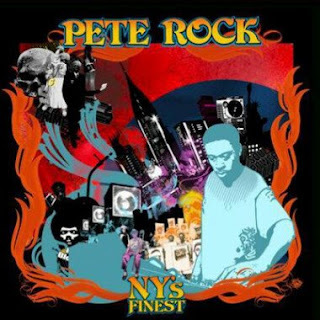 Sixth all-new solo album from legendary producer Pete Rock and boy is it a doozy! Bringing it back to a sound from yesterday with his signature soul sampling techniques and enlisting the help of Wu's Raekwon and Masta Killa, veterans the Lords of the Underground, Royal Flush, Redman and newer groups making waves these days like Little Brother. This isn't about others on the album...its all about Pete Rock as even he jumps on the mic for a few tracks...truly NY's Finest and perhaps one of his best albums to date!